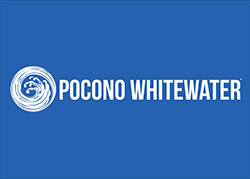 Pocono Whitewater wants to help you plan your outdoor group adventure. Call us to find out our special group rate! Are you bringing a big group to the Pocono Mountains? Pocono Whitewater has the best trip for them and you! With our free group leader benefits and group rates, you can plan a group outing for less! Join us on the family-style section with water battles and a free riverside BBQ, or take on the Class II & III rapids of the Lehigh Gorge. Discounts, benefits and free stuff are waiting for you! Call and we'll personally assist you in planning your group's next adventure!